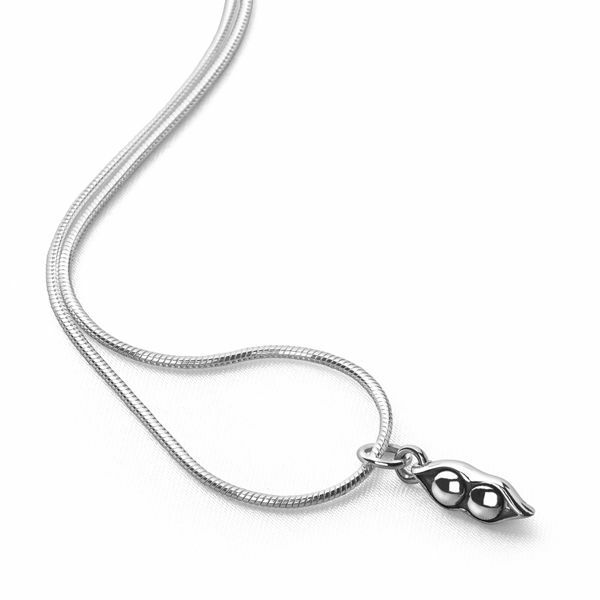 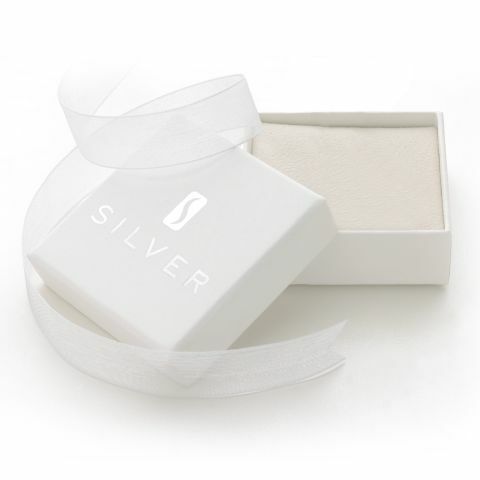 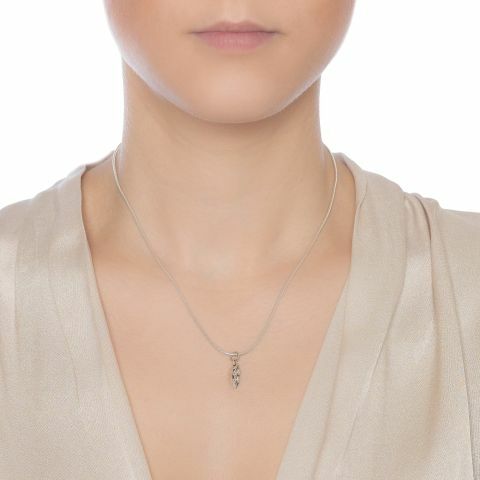 Add symbolism to your style repertoire with this adorable solid silver pendant, proudly boasting two ‘peas in a pod’ on a silky snake chain to show your unique bond to the world. 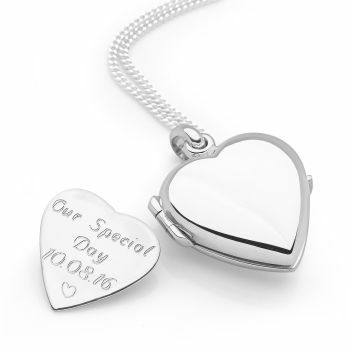 Size: 17x4mm (inc loop). 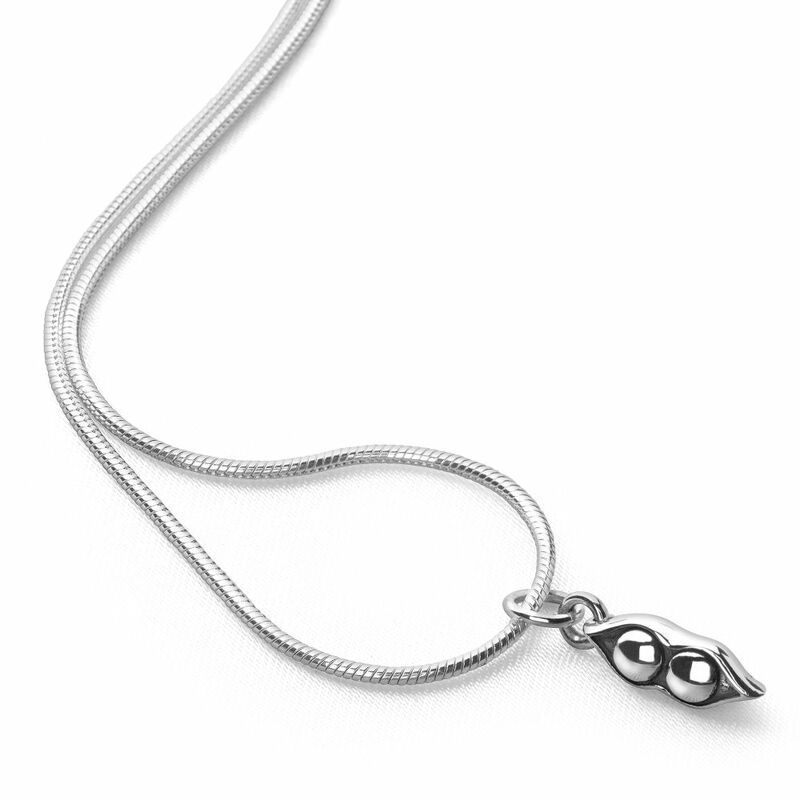 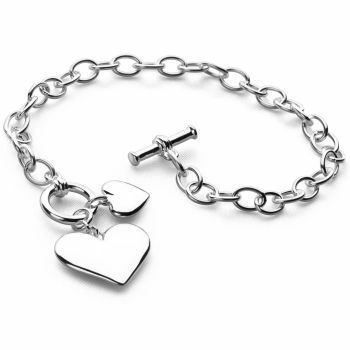 Includes 40cm snake chain. 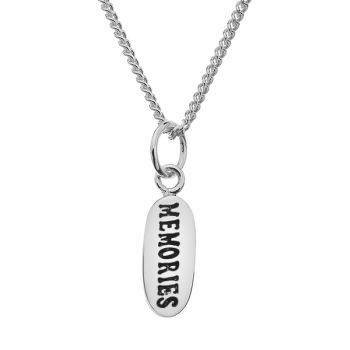 Longer chains available.